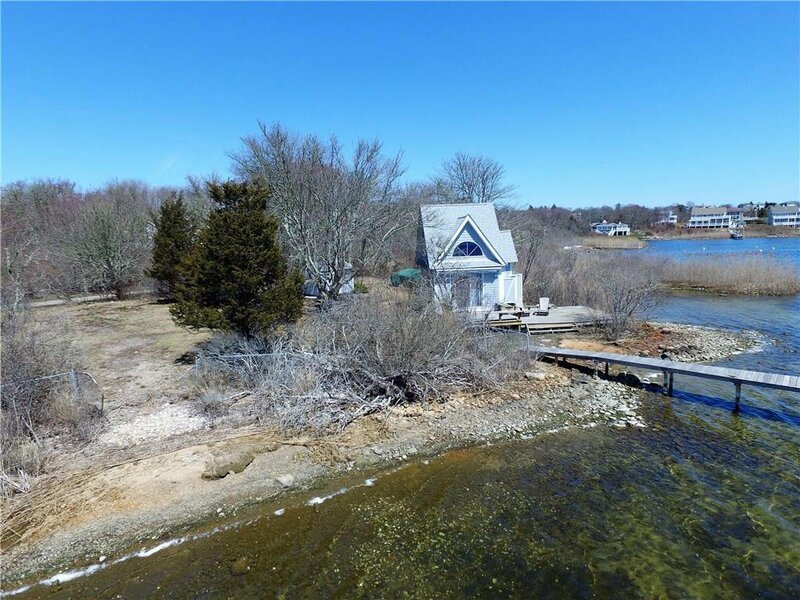 ***Price is $22,800 below town assessment! 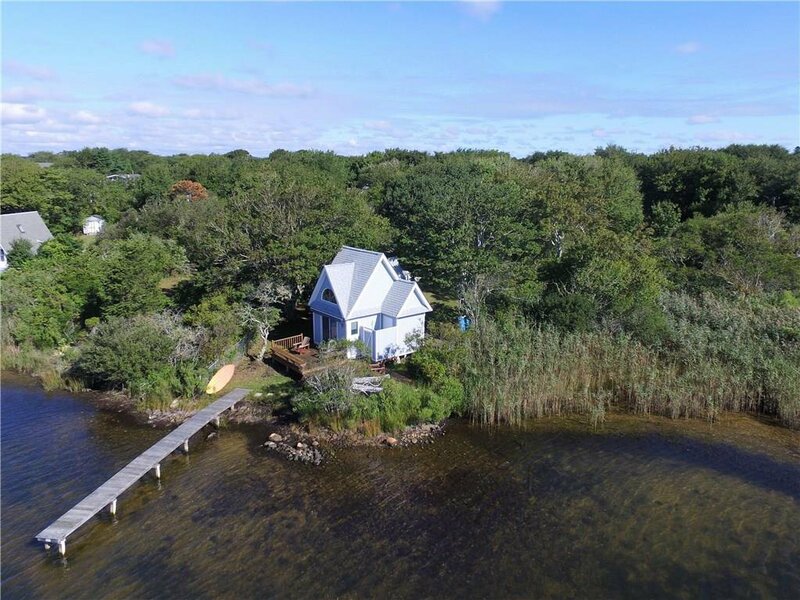 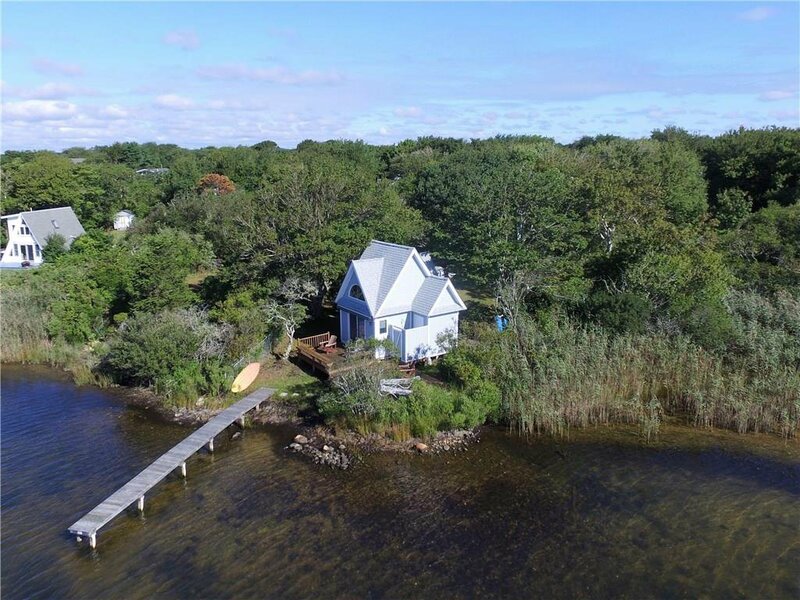 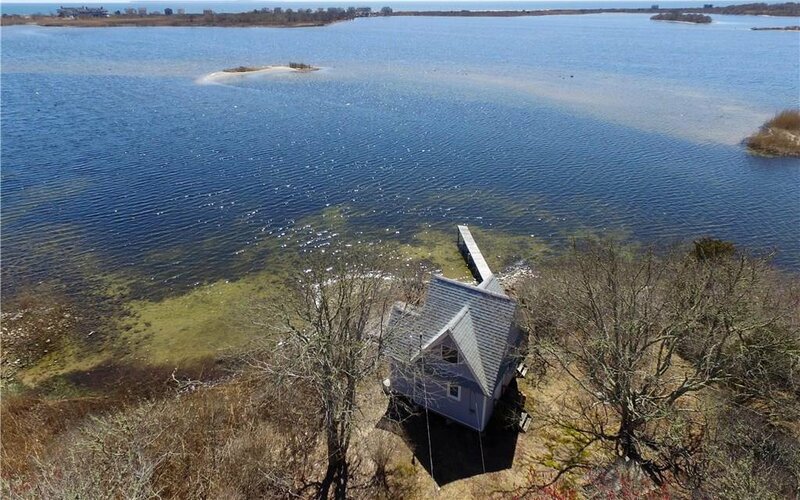 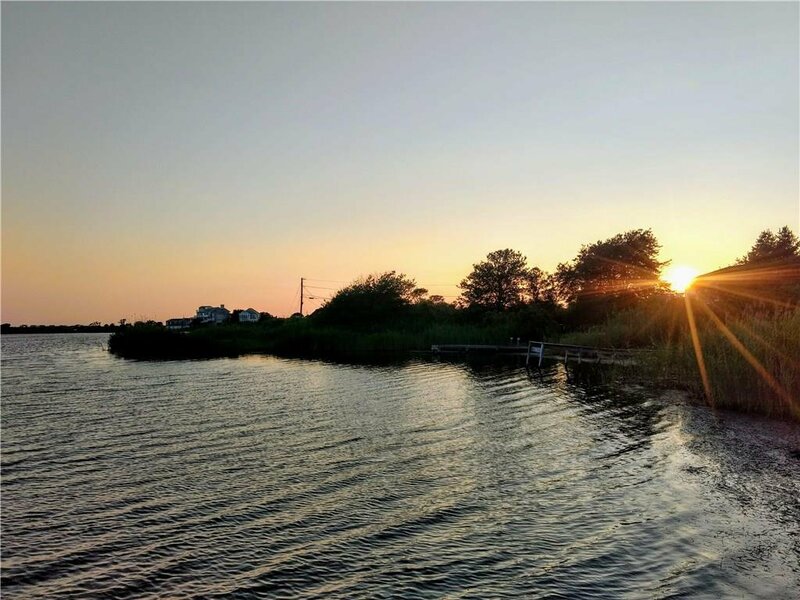 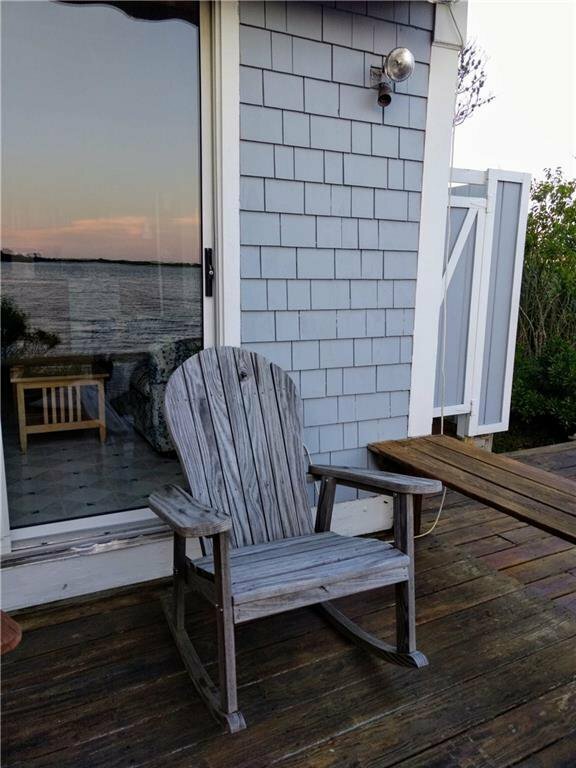 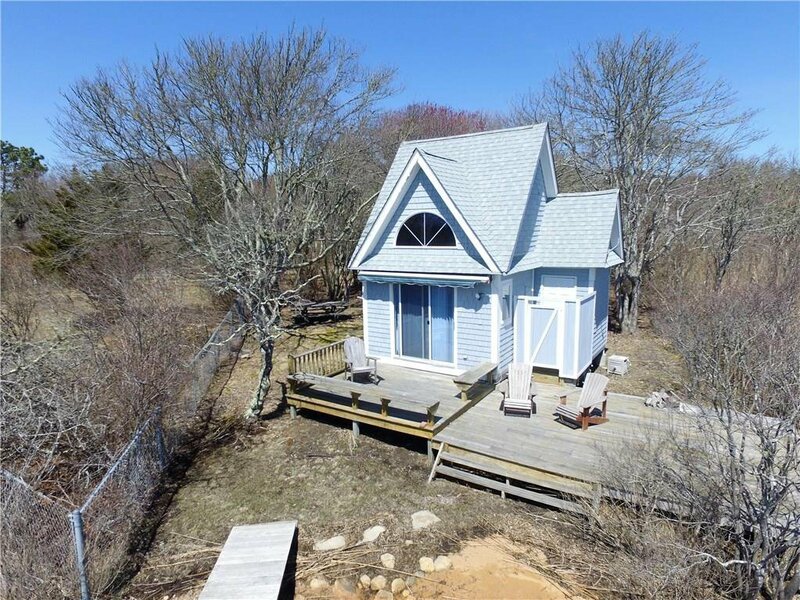 This 1952 waterfront fishing cabin has been completely updated and renovated into a modern day beach cottage. 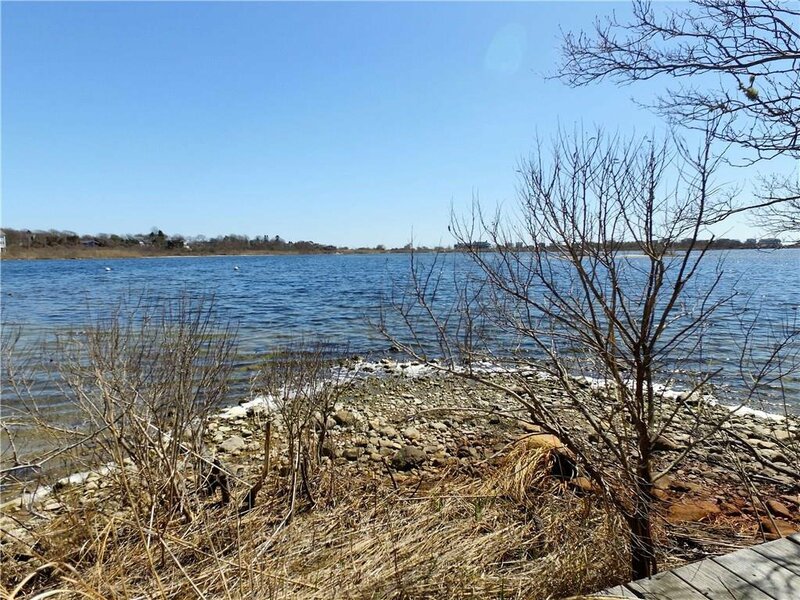 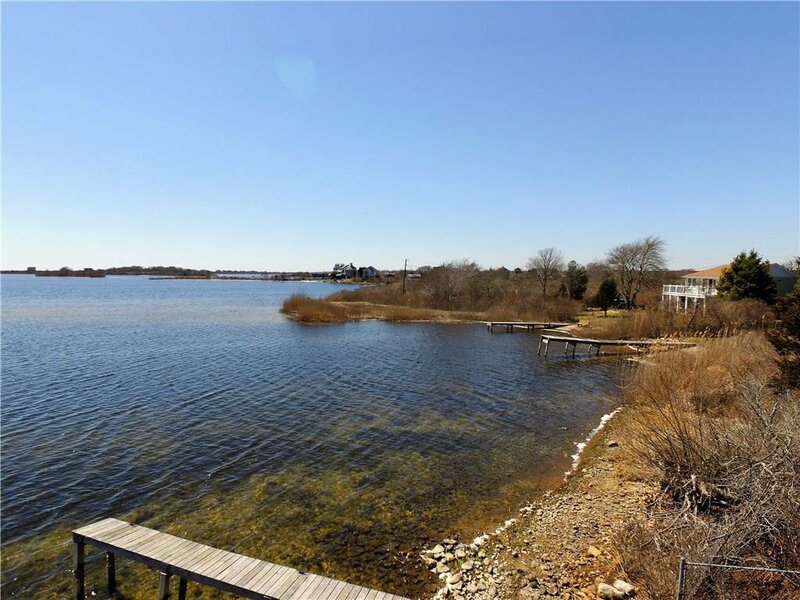 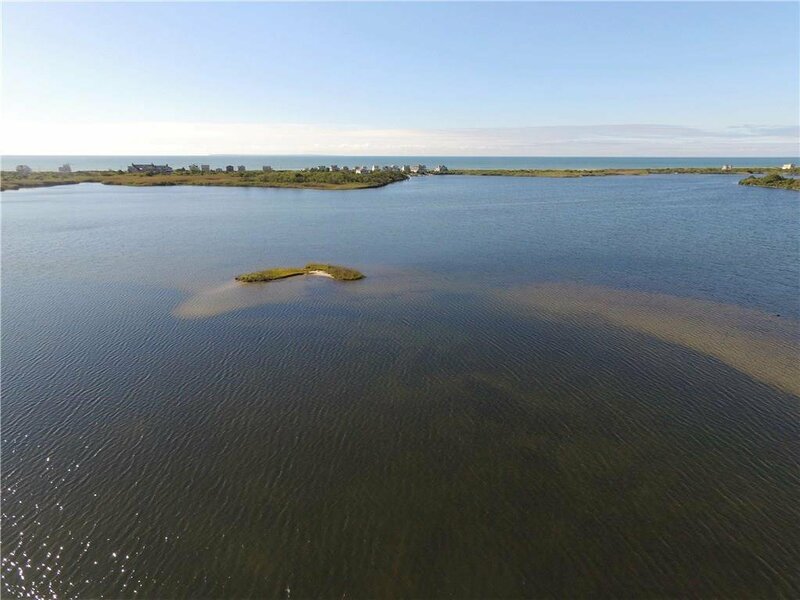 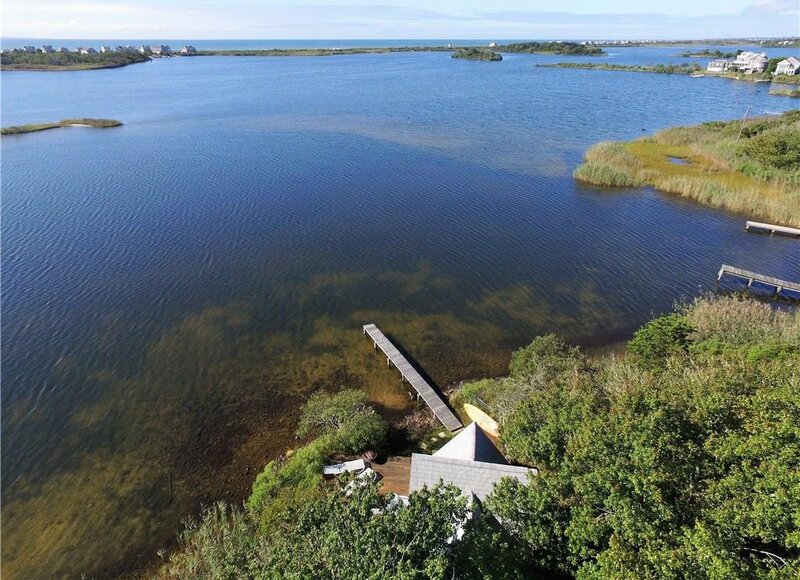 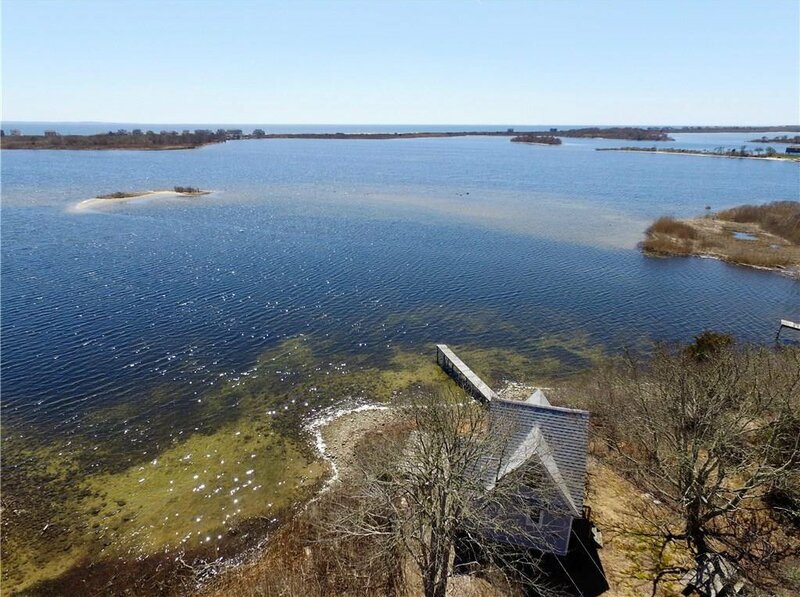 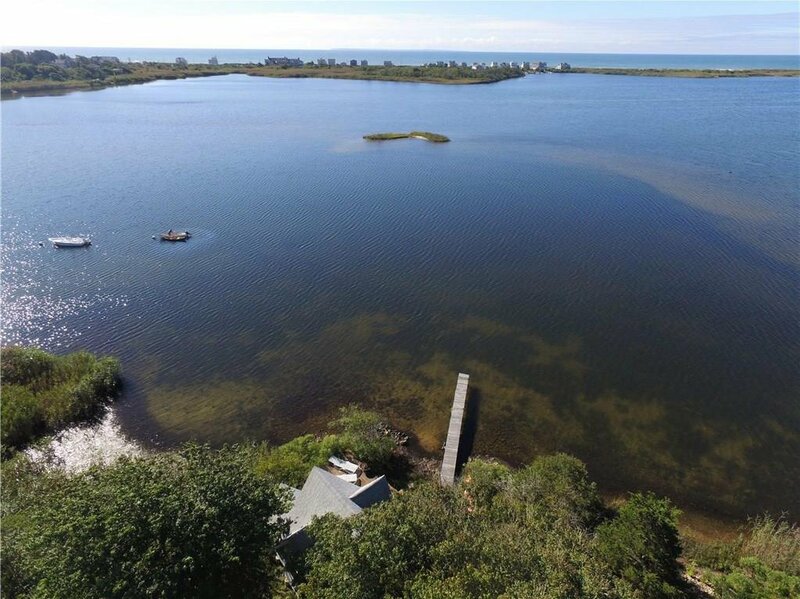 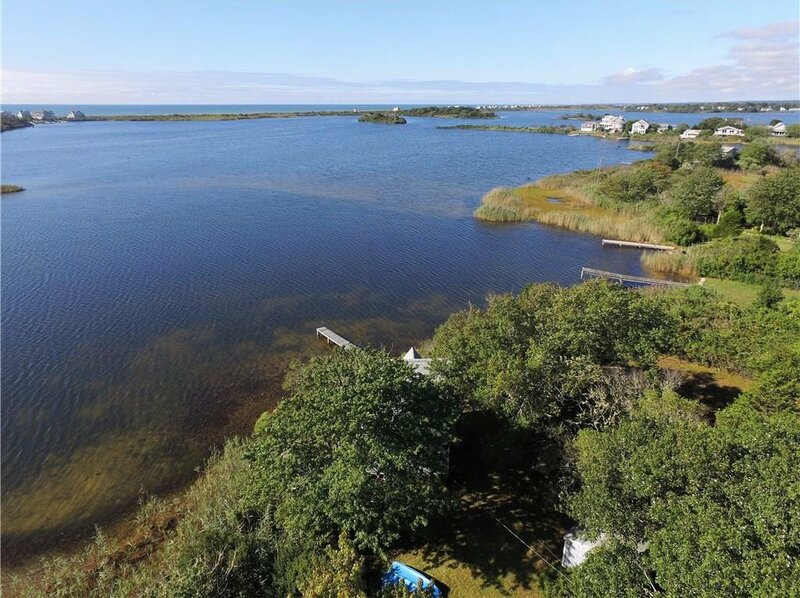 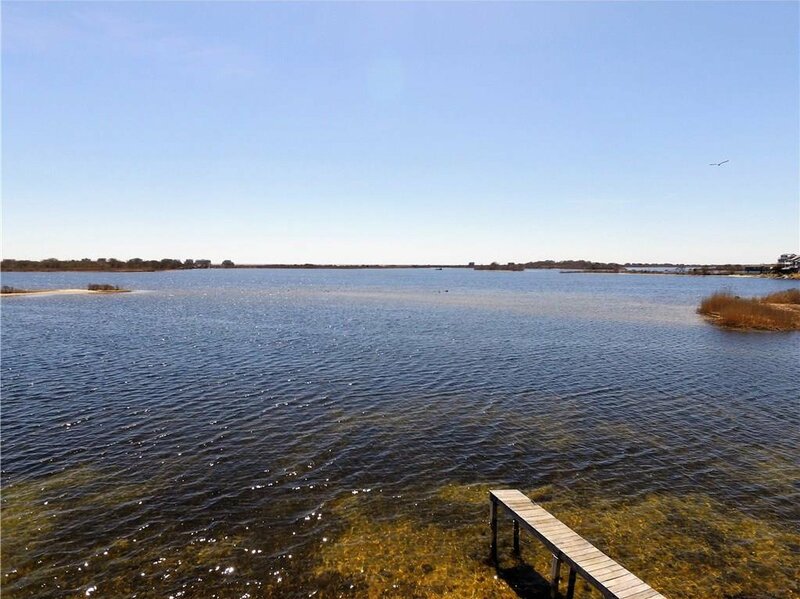 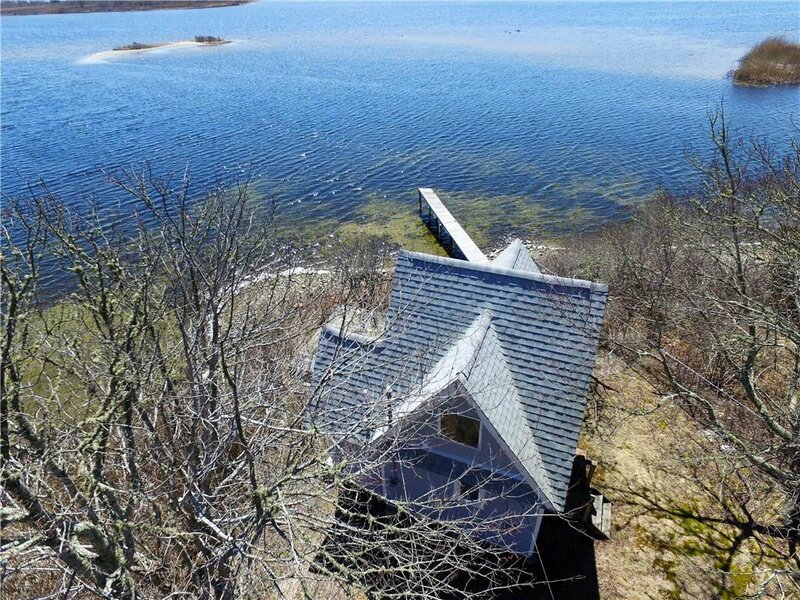 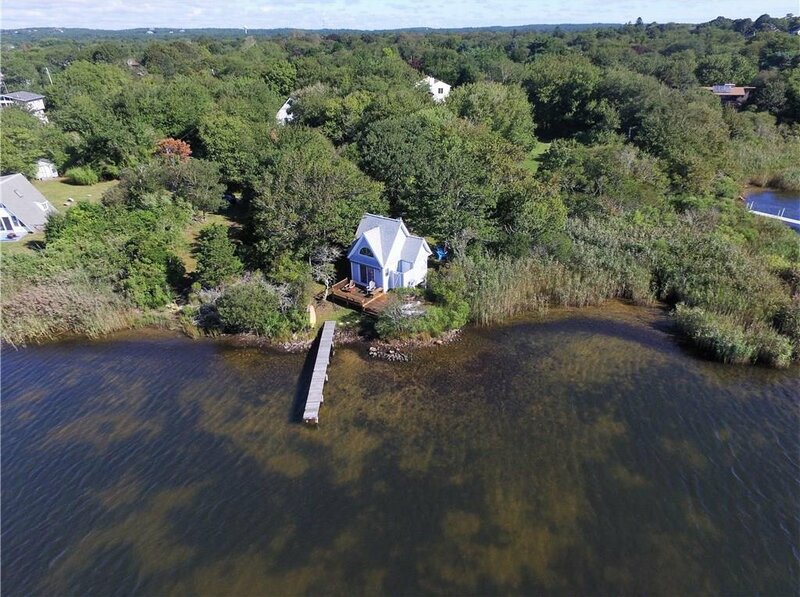 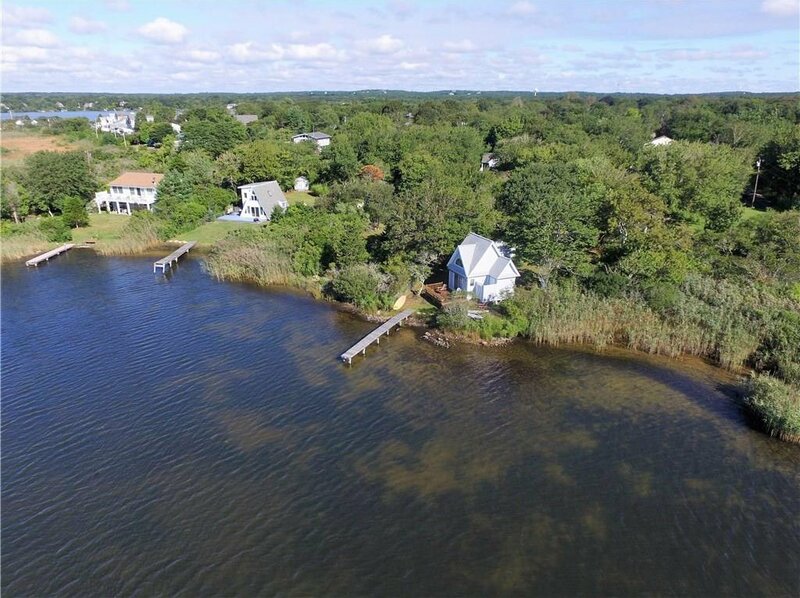 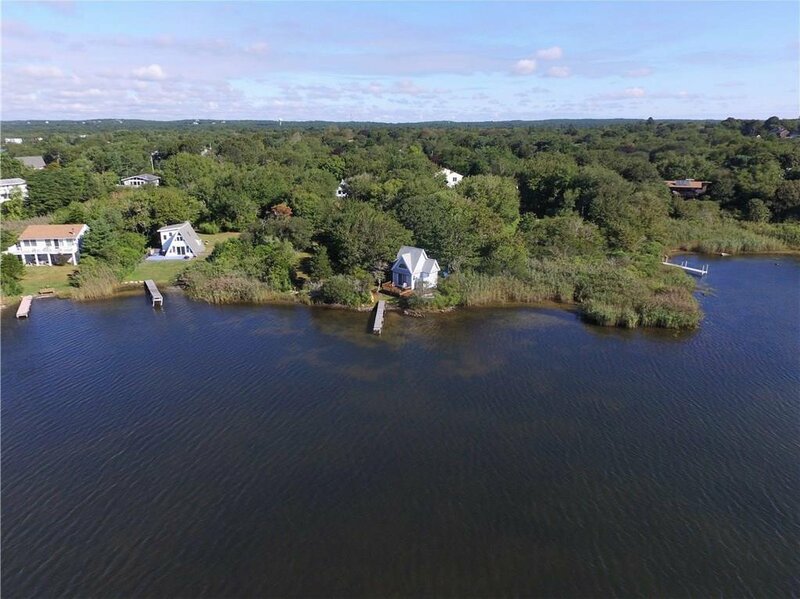 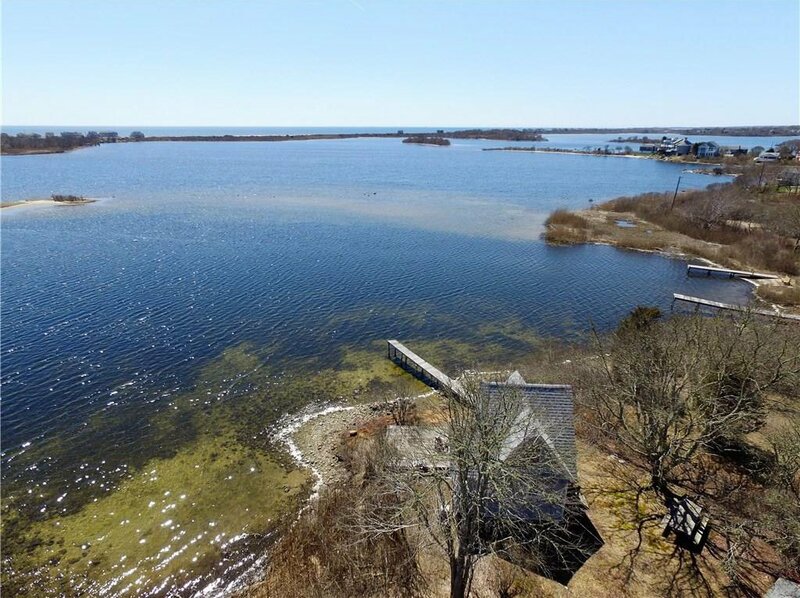 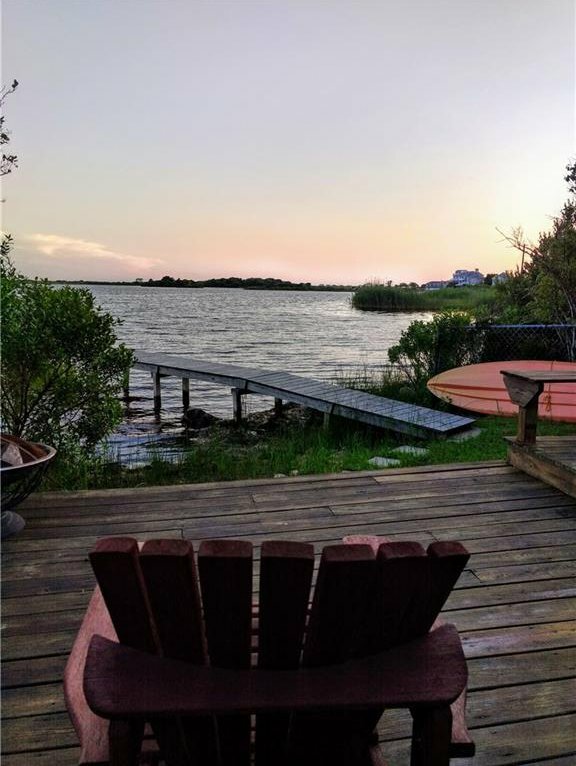 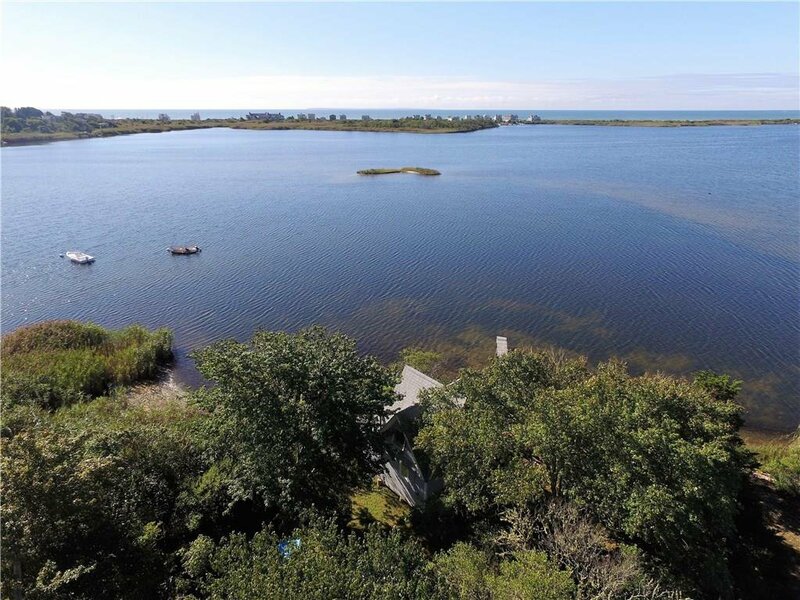 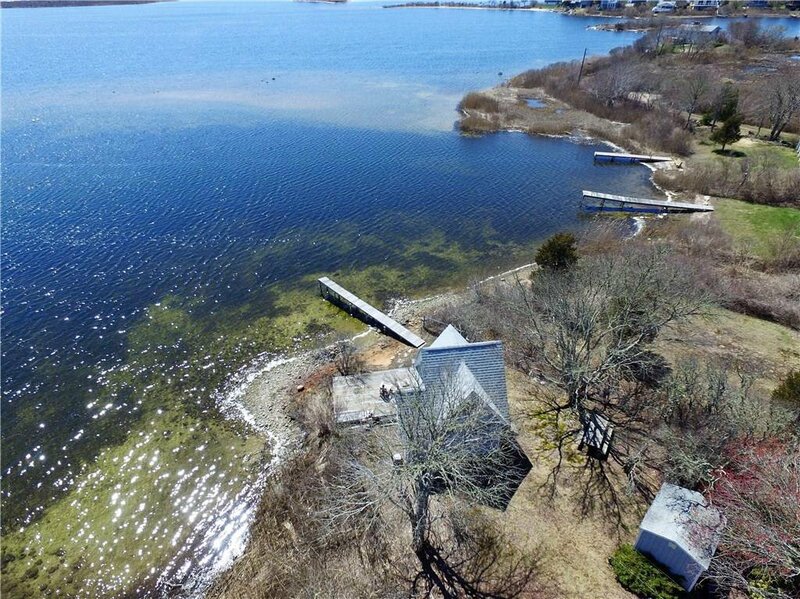 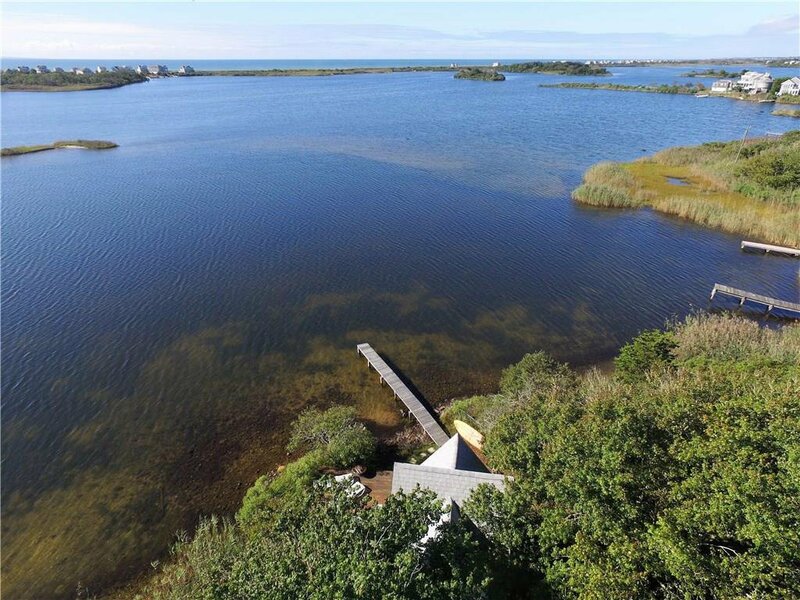 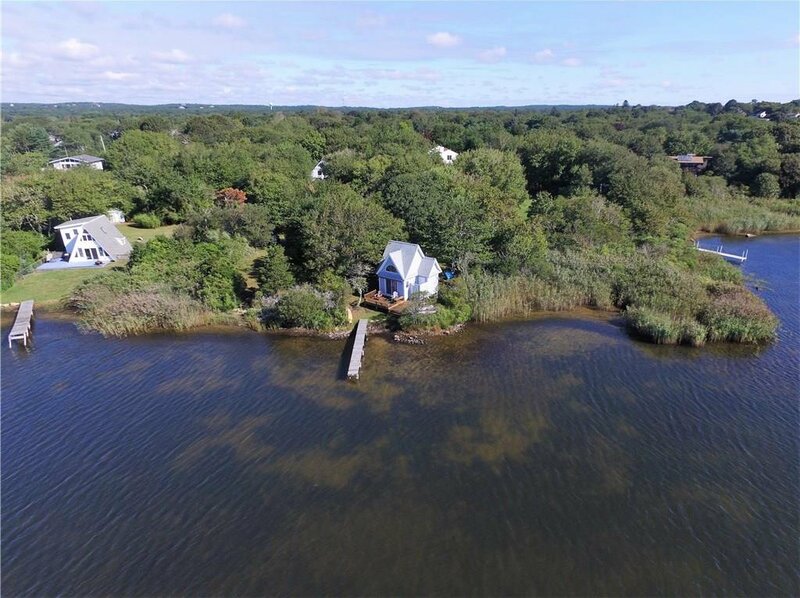 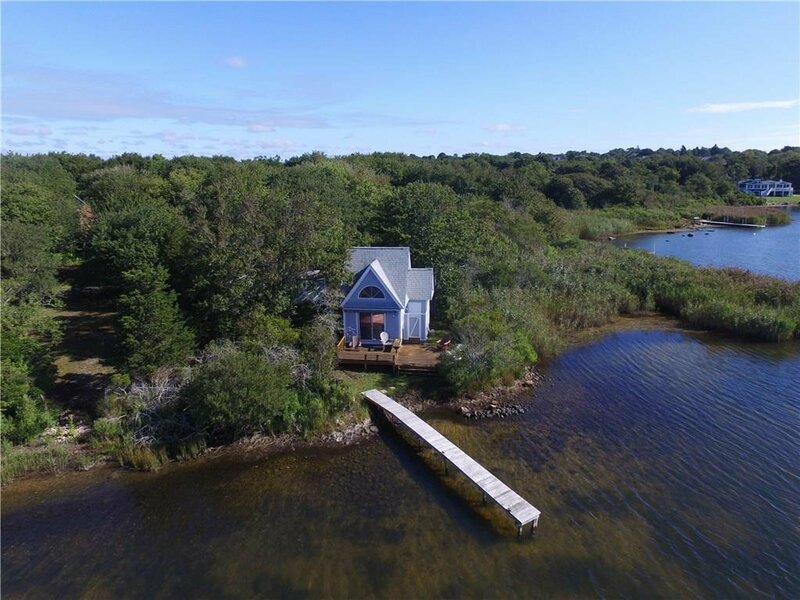 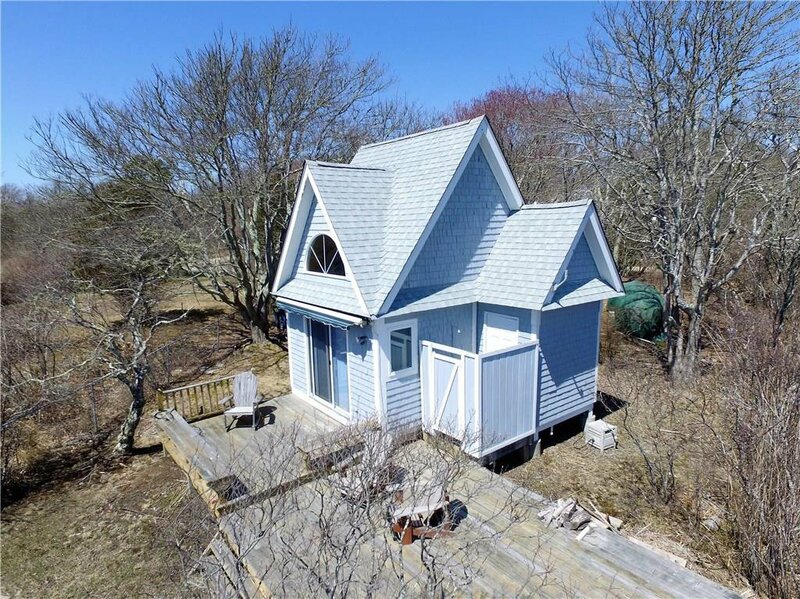 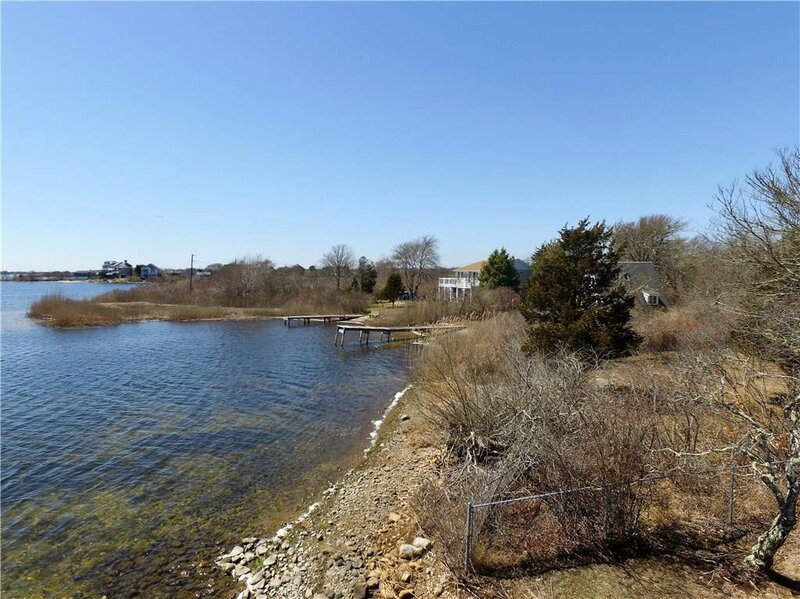 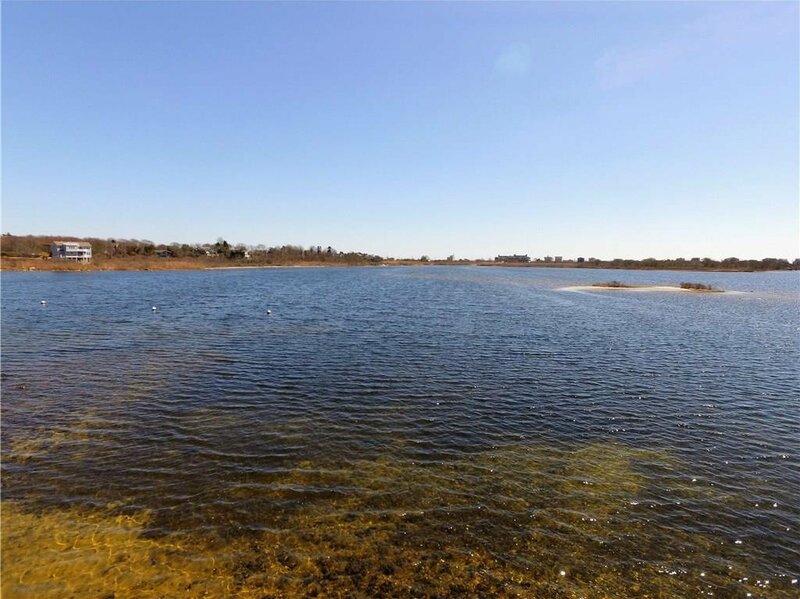 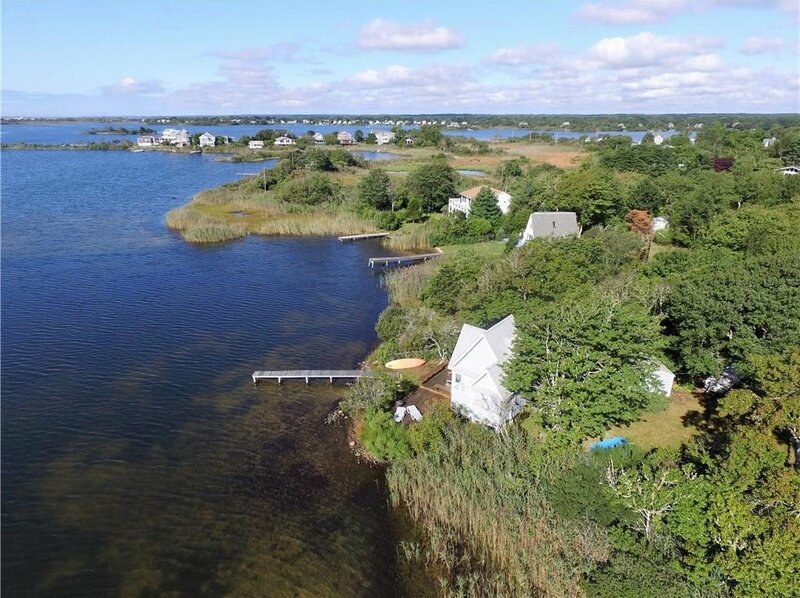 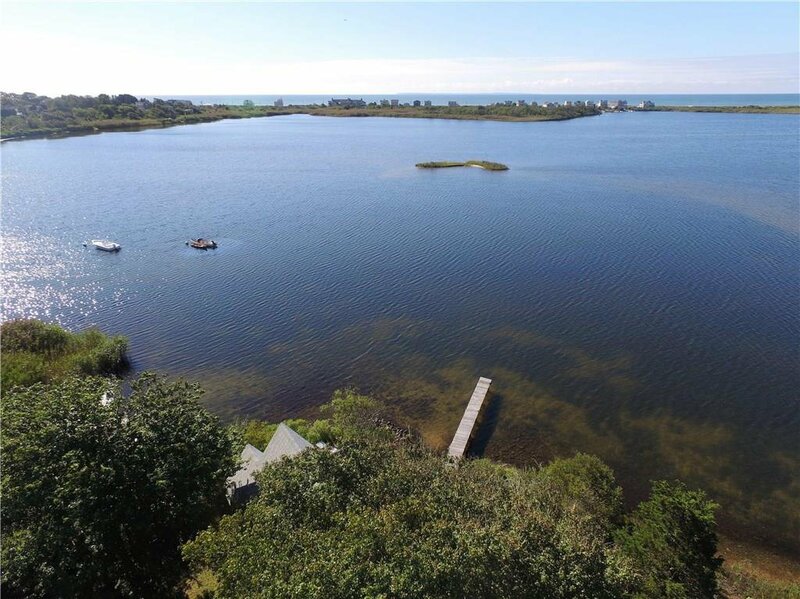 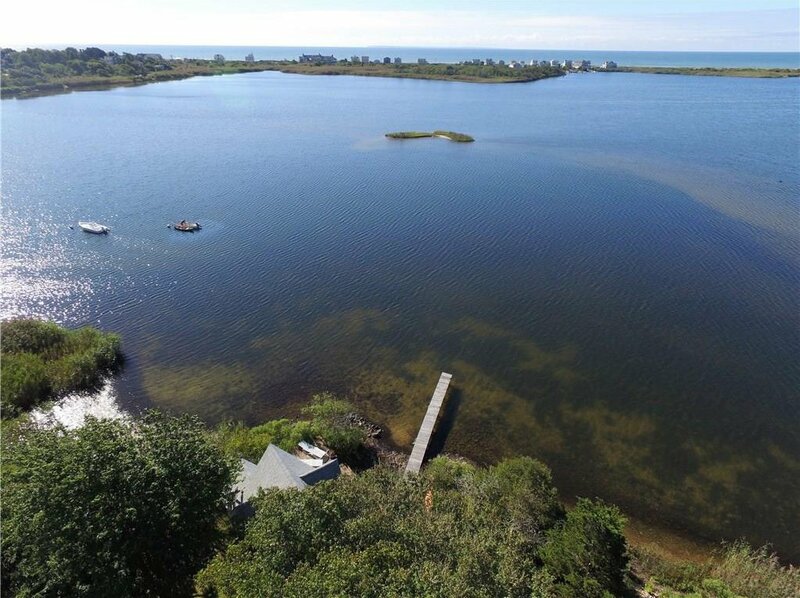 Located directly on Green Hill Pond, this home is well protected from the open ocean and has the most amazing unobstructed views of the pond, beach and ocean beyond. 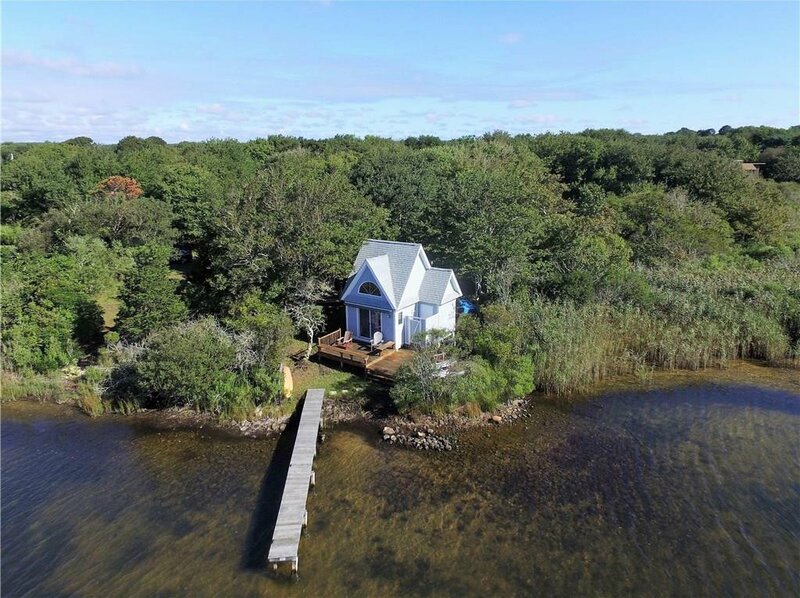 With its wonderfully unique roof lines, this private oasis encompasses a bedroom loft, bathroom, kitchen and sitting area - all with a perfect view of the water. 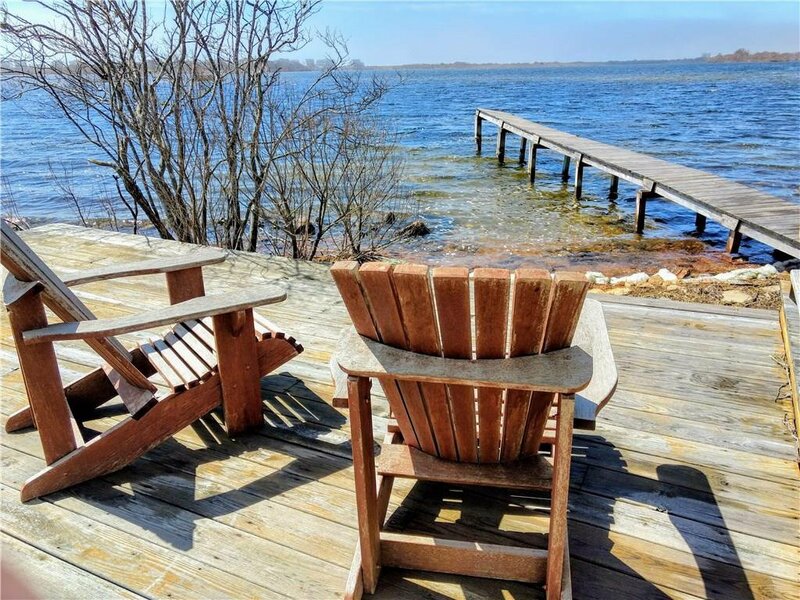 Sitting out on the waterside deck, you canâ€™t help but feel like you are a part of all the wildlife that surrounds you on the pond. 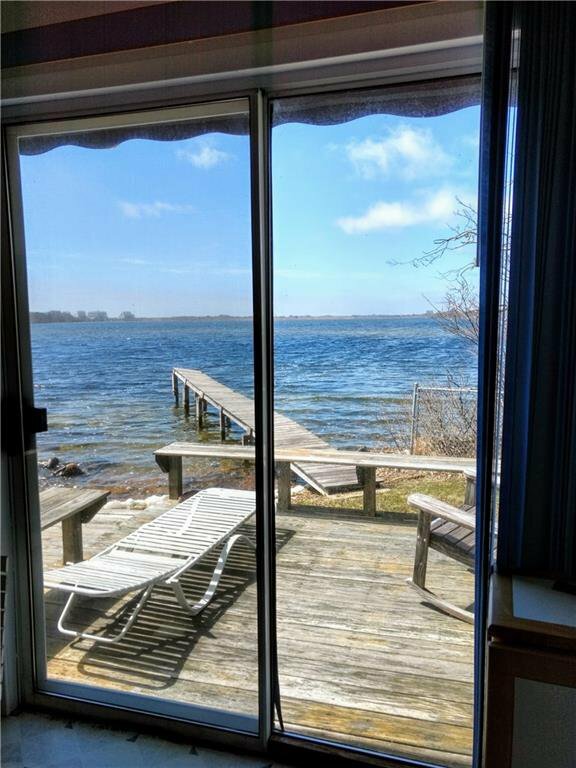 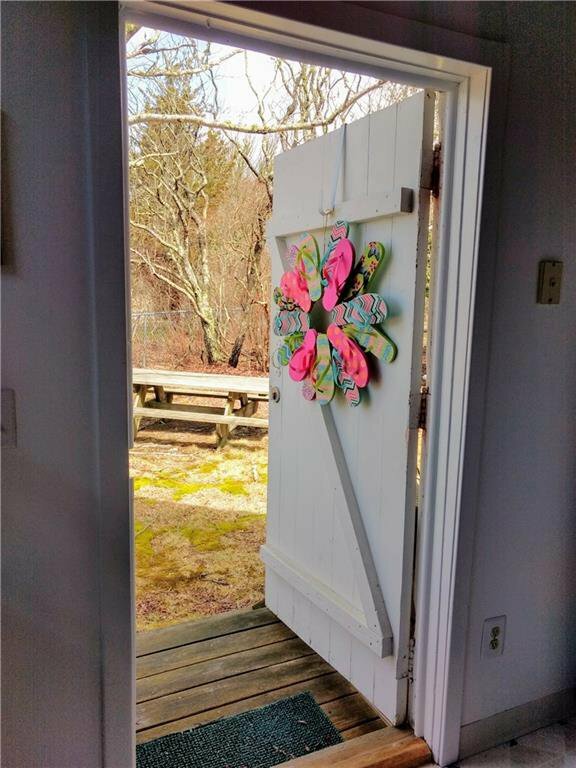 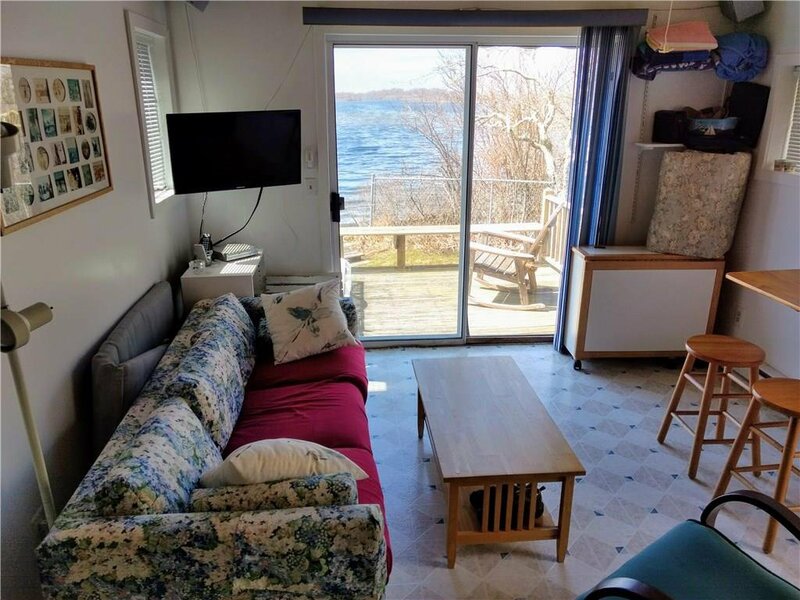 Currently used only in the summer months, the cottage is fully insulated with electric heat making it a possible year-round home or vacation spot. 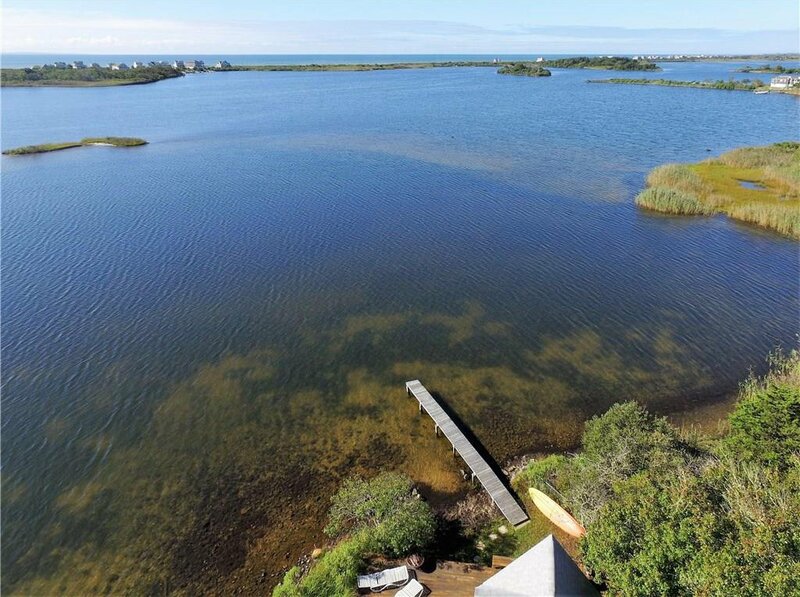 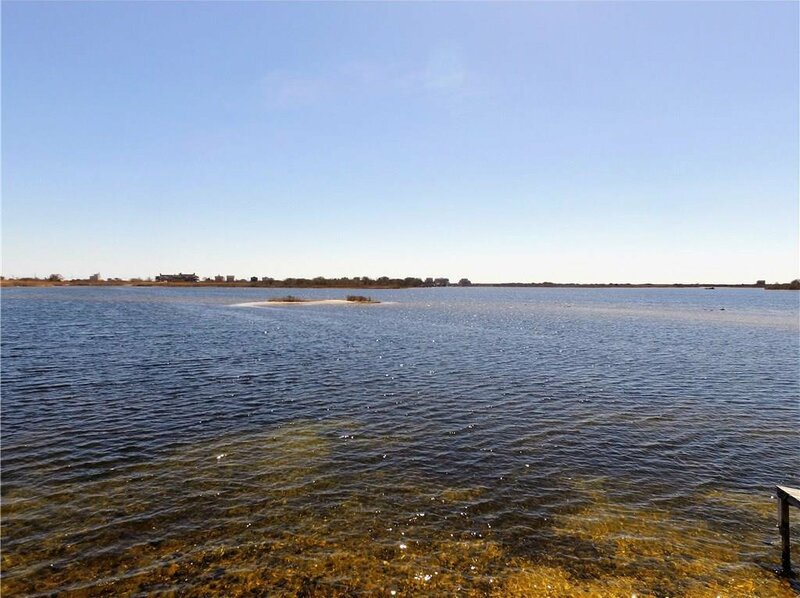 The potential to add a full second story or even build a new waterfront home on the property may be possible. 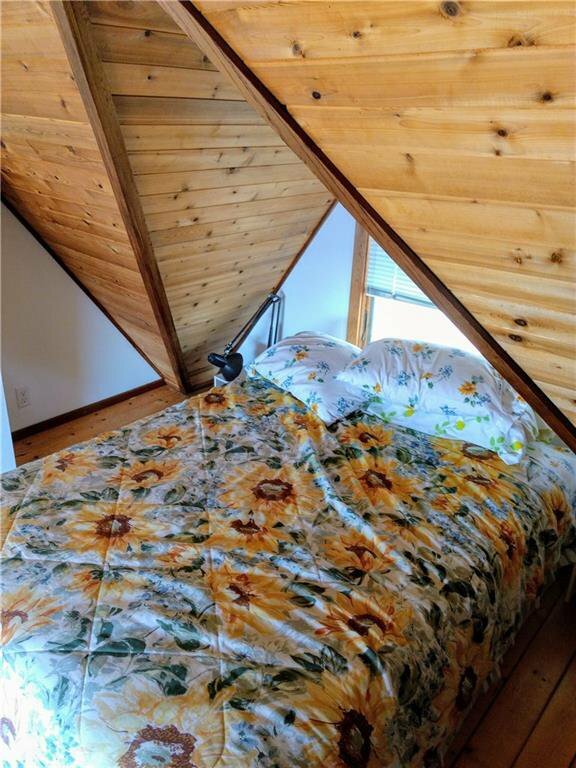 Donâ€™t let this one get away!